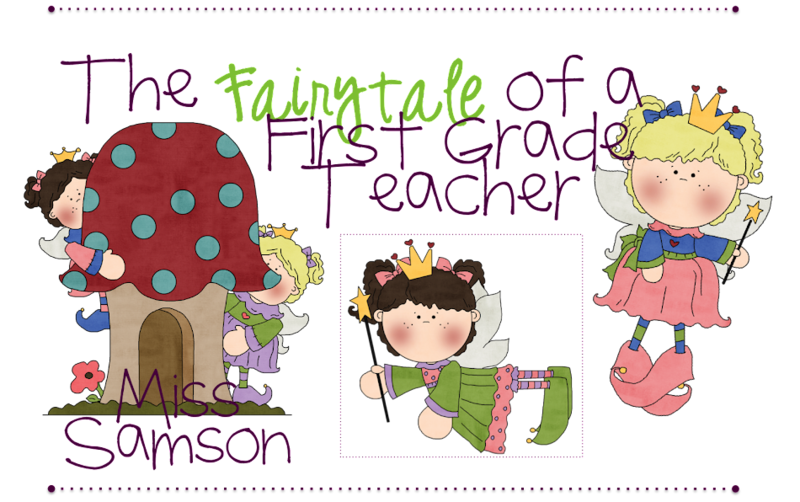 The Fairytale of a First Grade Teacher! 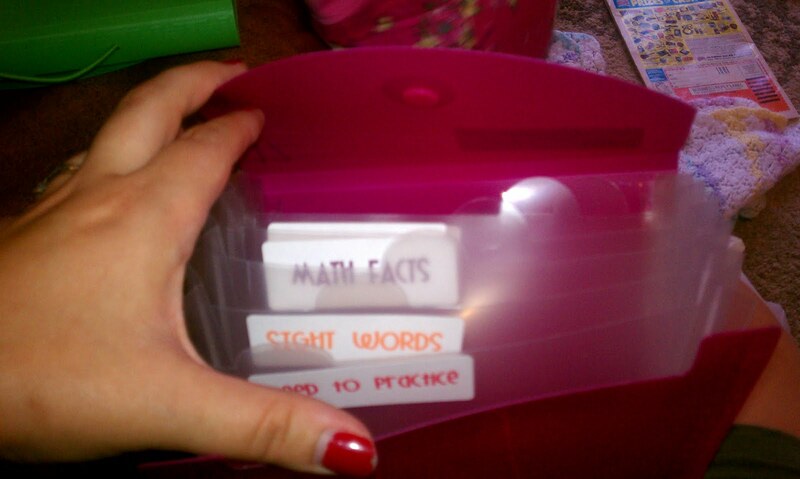 : Organization! As you can see below, I have made a lot of progress! I absolutely LOVE my new library area! The word wall that took me FOREVER to put up and then take down to move up higher! The Calendar and Weather Frog! So as you can see I have made a lot of progress in my classroom. I went to school today to laminate a few things, and just stood in my room staring at the everything... I had no idea what else to do! I know I have a lot of organizing to do within the cabinets but that didn't sound fun! :) I told myself that since this week is my last FULL week at home before heading back to work, I am not allowed to go to school anymore this week! I am on SUMMER vacation and deserve to stay away for a few more weeks. One of my projects is actually pinterest inspired. My other project is putting together my library. I have been procrastinating this job for now 3 summers. I am not looking forward to it one bit at all. I know once its all said and done, I will be really happy to have it all put together. 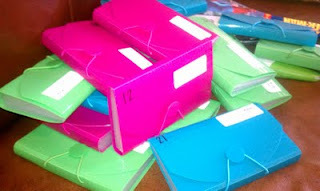 :) I just know its going to take a lot of work, and time to get it as organizing as I am wanting it! OH WELL!!! Until next time... enjoy your the rest of your HOT summer days. I like the pictures of your classroom! I have nominated you for the Liebster Award! Come visit my blog, http://www.elemsafari.blogspot.com/ to see your instructions. I will be posting my classroom pictures soon! I am not ready to go back either and have been telling myself to wait until August before I go back to organize my classroom, so far I have listened. I just started following your blog and I can't wait to hear more. I nominated you for a Liebster Award. Stop on by and see what its all about. My, the ideas were certainly amazing! I love the new touch of glow and fun in your classroom! I believe your students will definitely enjoy their colorful and well organized room. Thanks a whole lot for sharing these cool new ideas. Would you mind if I copied some of those? I’m planning to redesign my daughter library. Thanks in advance!